Weather Rain later this morning and this evening and windy this evening. 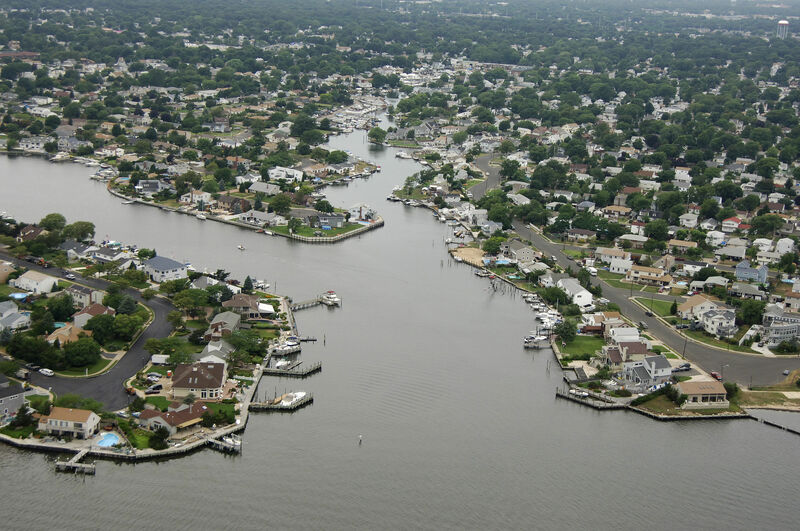 Great Neck Creek is located off Great South Bay on its northern (mainland) side about five miles northwest of Fire Island Inlet and 12 miles east of Jones Beach Inlet. 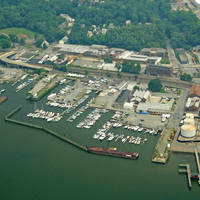 Inside Great Neck Creek are two marinas, both of which accept transients and one of which has haul-out facilities and fuel. Great Neck Creek is approached from the south via the Great South Bay channel. The opening to the creek is at Howell Point. 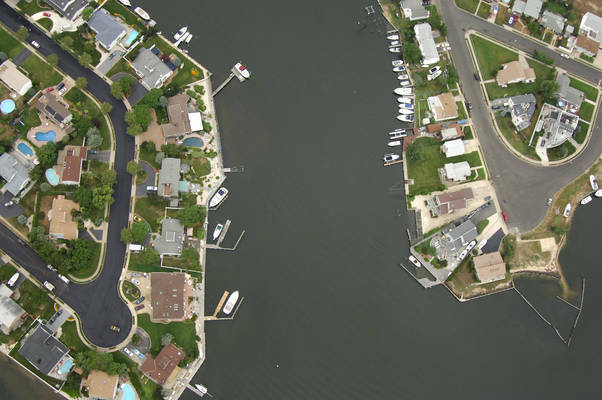 From the Great South Bay Channel, pick upgreen can 17 and red nun 18, where you will exit the channel into Great neck Creek, which has eight-foot depths at the entrance, but quickly deepens to 28 feet. If you are traveling the State Boat Channel to the south along Jones Beach Island, you can cut across to the Great South Bay Channel vie either Amityville Cut at Gilgo Island or Fox Creek Channel near Cedar Island to the east. 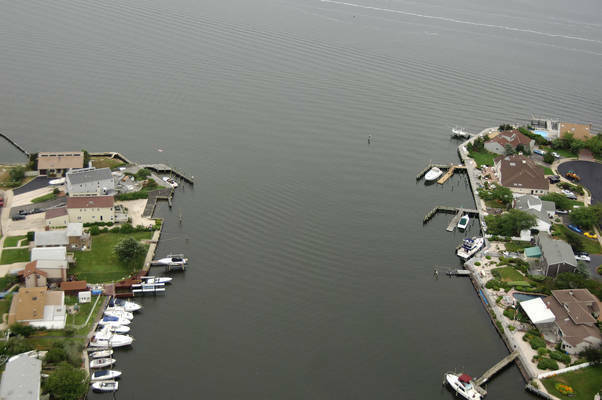 Amityville Cut is unmarked and had a minimum depth of eight feet, while Fox Creek Channel is well marked with five-foot depths. If you depart the State Boat Channel via Amityville Cut, this will lead you north and put you in the Great South Bay Channel west of Great Neck Creek at green can 23. The Fox Island Channel will put you about a mile east of Great Neck Creek at flashing green buoy 11 in the Great South Bay Channel. 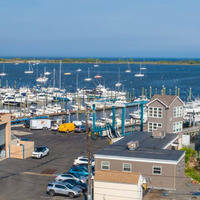 There are two marinas located about three-quarters of a mile up the creek on the western shore. Both marinas accept transients and one can facilitate repairs with its 10-ton lift. No reviews yet! 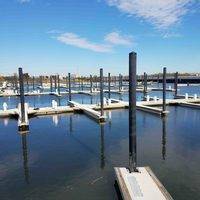 Be the first to write a review of Great Neck Creek Inlet.